Ever wonder why you always leave your 7-iron short in the bunker, or why you always hit your pitching wedge 10 yards over the green? 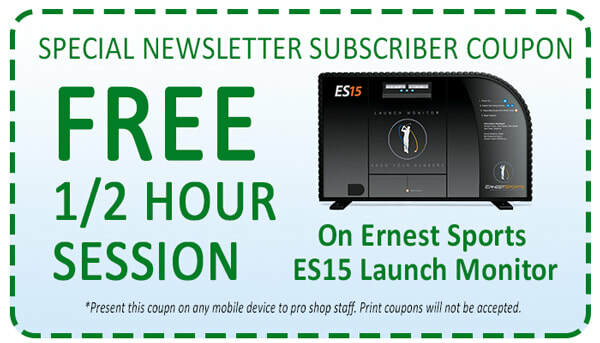 Now you can know your averages for every club with the help of the ES15 launch monitor from Ernest Sports. 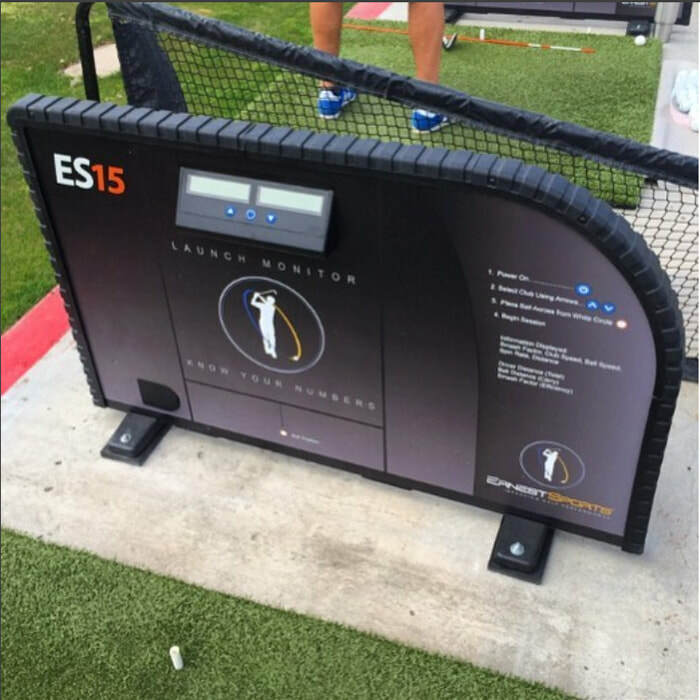 By working with our launch monitor, you can record your distances for all your clubs so you can feel confident every time you step up to the ball.